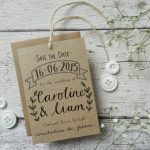 Rustic woodland Save the Date tag with quirky hand drawn detail. 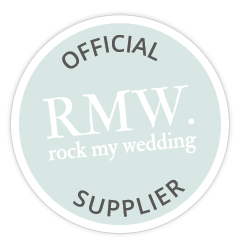 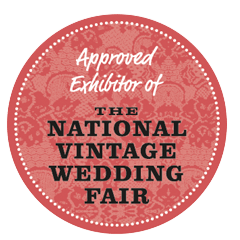 Ideal for woodland, country, outdoor, farm and garden party style weddings. 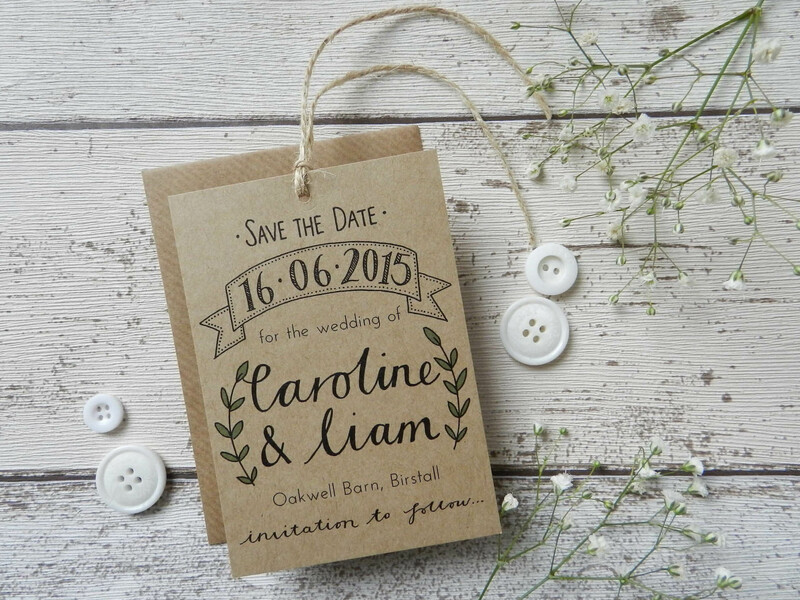 Printed on quality kraft card, hand finished with rustic twine.